Okay, so your company and products have been around for more than a century. Why am I just now hearing about you? This is a somewhat complicated question, but here goes nothing! The past few decades have seen the meat market change drastically. There was a lot of consolidation among meat packers and meat producers leading to some really huge companies shaking up the market and changing the dynamics for smaller companies like ours. 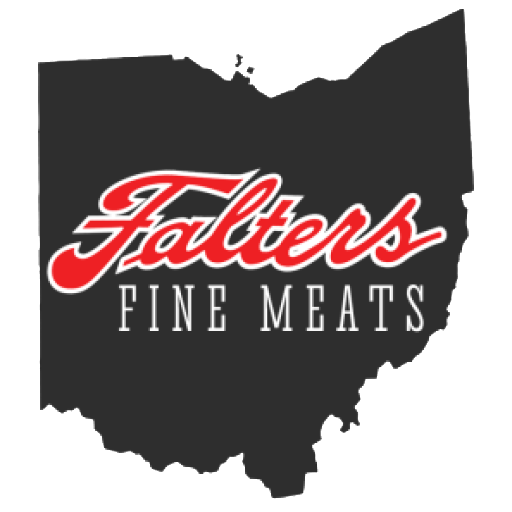 It took some time to adapt, but now that the fifth generation of Falters are incorporating some of their ideas into the business model, you should start to hear more and more about us!